Perhaps our most popular and luxurious product category. Distributed home audio fills your home with music. Architectural in-ceiling and in-wall speakers fill your home with music. 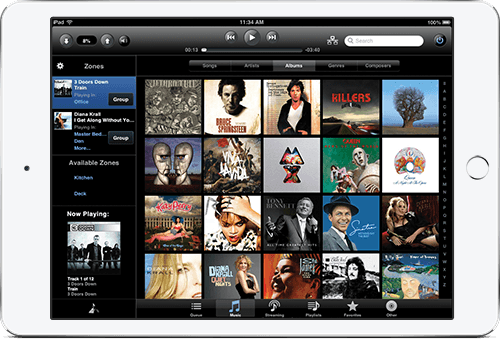 Stream music from Pandora, Spotify, or AirPlay from the internet, your mobile device or a private collection of music. Play high-resolution audio tracks or even MP3s from your own Autonomic audio server. Our systems allow each family member to listen to their favorite music in different rooms at the same time. Create playlists for entertaining – even outdoors. Scroll down to learn more about Cornerstone’s home audio products. Music servers amplify and distribute music to your home’s speakers. Multi-zone systems let family members play different songs in different rooms at the same time. You can stream, share from your mobile device, or play tracks right from the server’s hard drive. Some systems, like Russound, can also download and play high-resolution audio. Your home audio system can be controlled via in-wall keypads as well as be integrated into your home automation. Cornerstone AVI carries home audio and audio distribution systems from manufacturers like Autonomic, HEOS, Russound and others. Installed into the ceilings and walls of your home—or even a shower, architectural speakers offer excellent sound quality while seamlessly blending into your home’s decor. 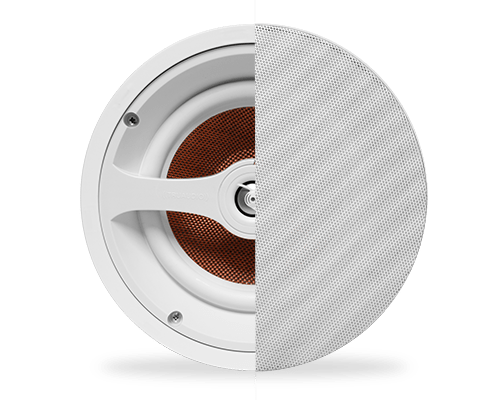 With in-wall and in-ceiling speakers you get the quality and reliability of a wired system, but without any cable clutter or speaker cabinets. Outdoor speakers are also a popular option and bring your party playlist to the backyard barbecue.  Cornerstone AVI carries top brand speakers like KEF, Sonance and Niles Audio. Cornerstone can also pre-wire your homes for future speakers. Pre-wire your home for music! No other speaker compares to floor standing speakers. 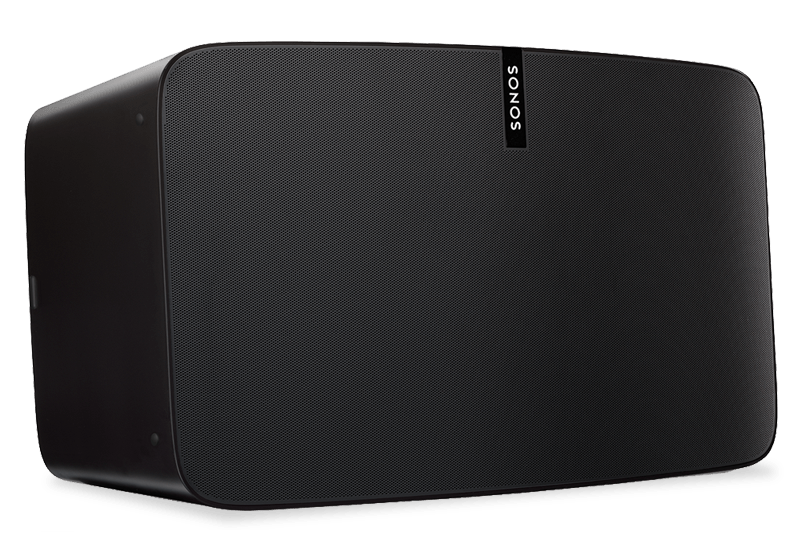 These speakers are specifically designed and engineered for perfect reproduction of recorded sound, an idea choice for high resolution audio. The true audiophile will appreciate the high fidelity of every note. 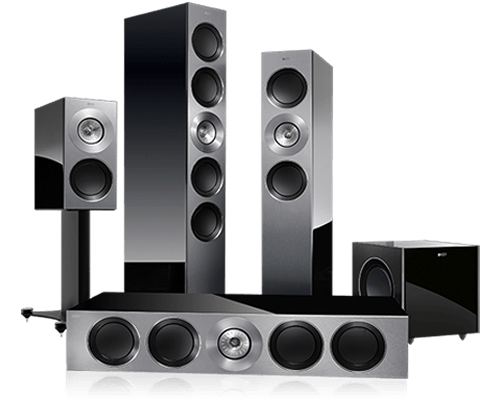 Cornerstone AVI carries top brands of floor standing and bookshelf speakers, including KEF and Martin Logan. Call 352.350.5169 for a consultation and estimate. Wireless speakers are a popular choice for home audio and can be integrated into your home automation system. These systems give you the convenience of mobility without wires. Some clients use a combination of wireless and architectural speakers.